The first delivery of an A321 aircraft from the Airbus U.S. Manufacturing Facility to Delta Air Lines took place Dec. 2, in Mobile, Ala.
On hand for the occasion were executives from Airbus and Delta Air Lines, a team of Delta employees from the airline’s Minneapolis-St. Paul station, and representatives of the more than 370 employees at the facility. 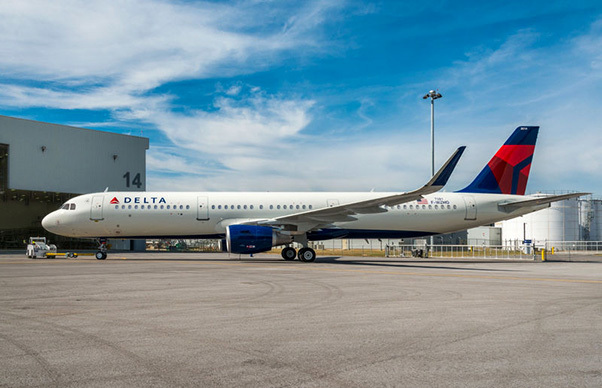 Greg May, Delta’s Senior Vice President – Supply Chain Management and Fleet, said ““The first Delta A321 produced in Mobile will be our 12th overall for Delta. We look forward to taking many more A321s in the years ahead to safely and comfortably get our customers to their destinations. “We appreciate our partnership with Airbus and the great manufacturing work produced at the Mobile facility,” May said. Airbus announced its commitment to build a single-aisle assembly line in Mobile in 2012, and less than one year later, broke ground on the $600 million facility. The ceremonial inauguration of the plant took place in September 2015. The aircraft delivered today is the 15th aircraft delivered from the Mobile facility. Airbus anticipates delivering four aircraft per month from the Mobile plant by the end of 2017. The initial deliveries will all be A320 Family aircraft with the Current Engine Option, but will begin transitioning to New Engine Option derivatives in late 2017. In addition to hundreds of new Airbus jobs the project has brought to the local community, the Mobile area has seen many Airbus suppliers open new facilities in the region, providing even more employment and a parallel boost to the local economy. 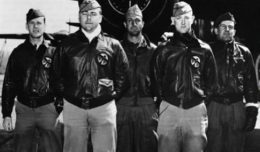 Airbus is proud to boast that more than 85 percent of its employees are from the Gulf Coast region, with nearly one third being U.S. military veterans.